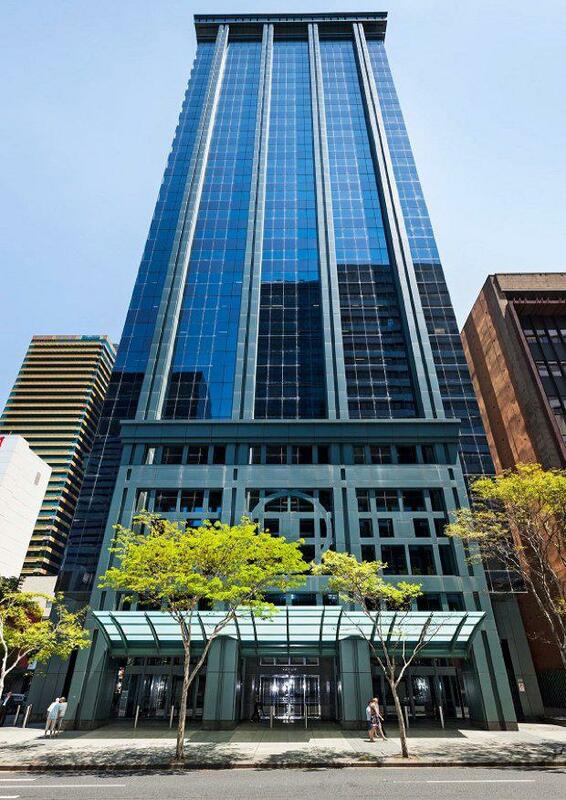 Propertylink Group have acquired a commercial office asset at 50 Ann Street Brisbane for $145 million, reflecting a core market yield of 8.18%. The acquisition was undertaken via an expansion of the Propertylink Enhanced Partnership (PEP) mandate with a 25% co-investment by Propertylink. Assets under management in relation to the expanded PEP mandate will increase to $293 million following completion of the Ann Street purchase. The 50 Ann Street property comprises a 25 storey modern commercial building with a total lettable area of 25,519 square metre set on a 2,198 square metre site and includes 119 secure basement car spaces. 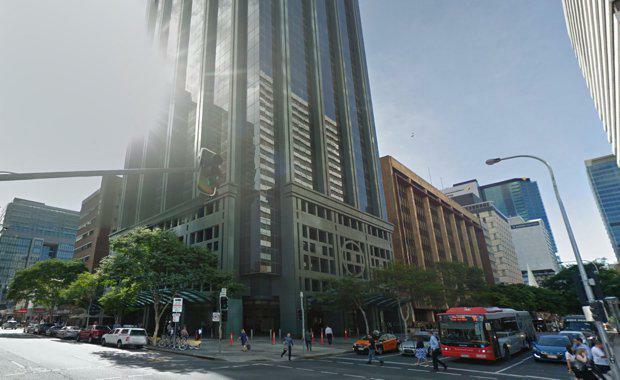 It maintains a prominent corner location within the tightly held northern “legal precinct” of the Brisbane CBD, approximately 500 metres north of the Queen Street Mall and 500 metres south of Roma Street Station. The location allows for ease of access to major motorways and is in close proximity to public transport infrastructure. The property is currently fully leased to the Queensland State Government with a remaining lease term of 3.5 years. Propertylink Head of Property Peter McDonald said the transaction was an opportunity to break into a commercial market which showed signs of recovery and is currently experiencing a strong turn around in demand. "The Brisbane CBD has reported its eighth consecutive quarter of positive net absorption, with increased demand and limited supply expected to drive rental growth over the coming years," he said. Propertylink CEO Stuart Dawes said they were delighted to further expand their strong relationship with Goldman Sachs through the acquisition of 50 Ann Street Brisbane, bringing the value of transactions executed under their partnership to over $1 billion. "This illustrates the ongoing support of our institutional investors driven by our ability to realise strong value for partners and our continued ability to identify value assets in the Australian market," he said. Settlement of 50 Ann Street is expected to occur in May 2017.